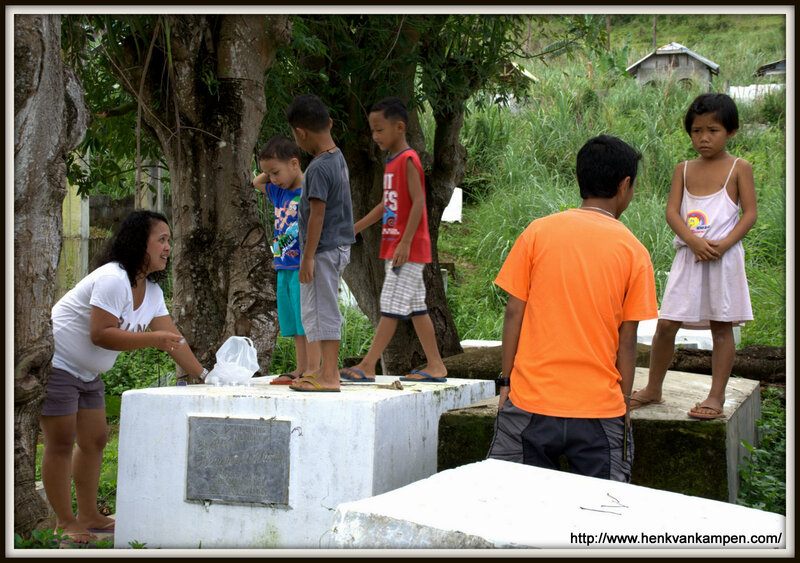 When we visit the Philippines, we always visit a few cemeteries to pay our respect to family members who have passed. 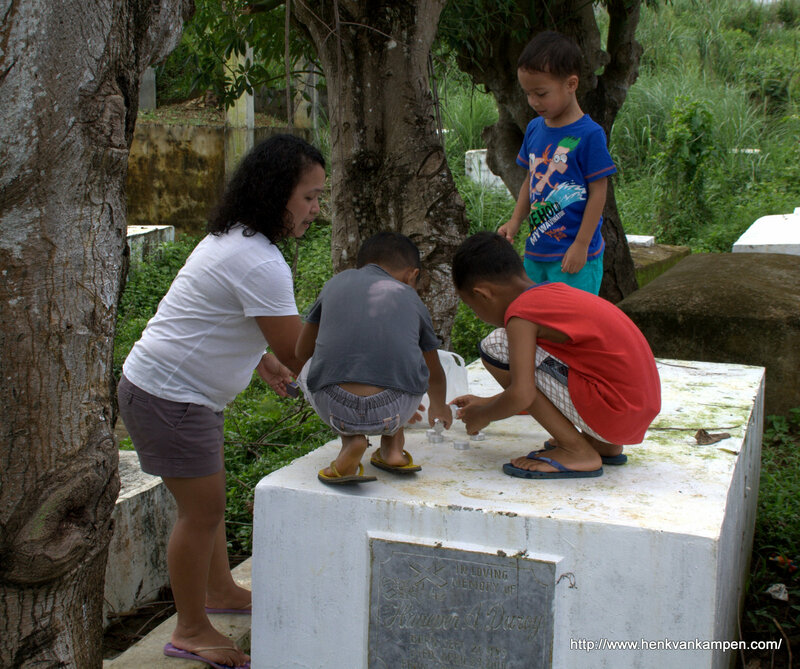 The most important grave, to us, is the grave of my father-in-law, tatay (tatay means father, in Filipino), which we visited at the end of January. 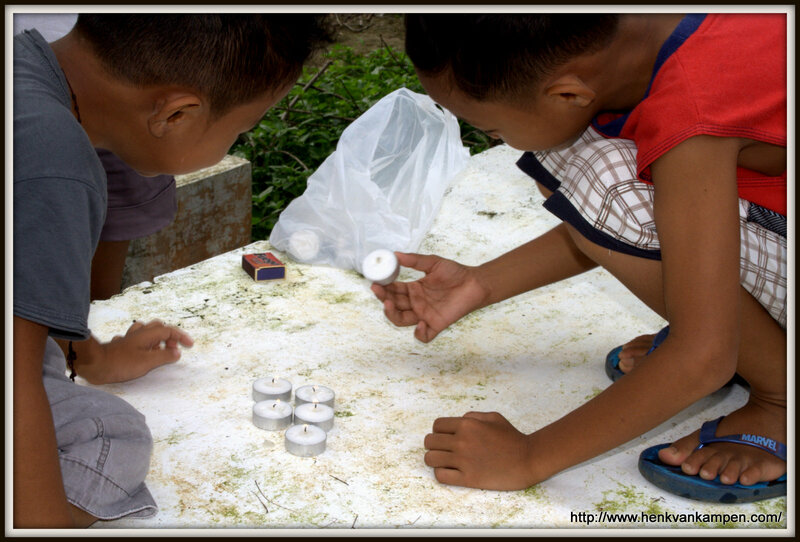 Paying respect to a deceased person in the Philippines means lighting a few candles. 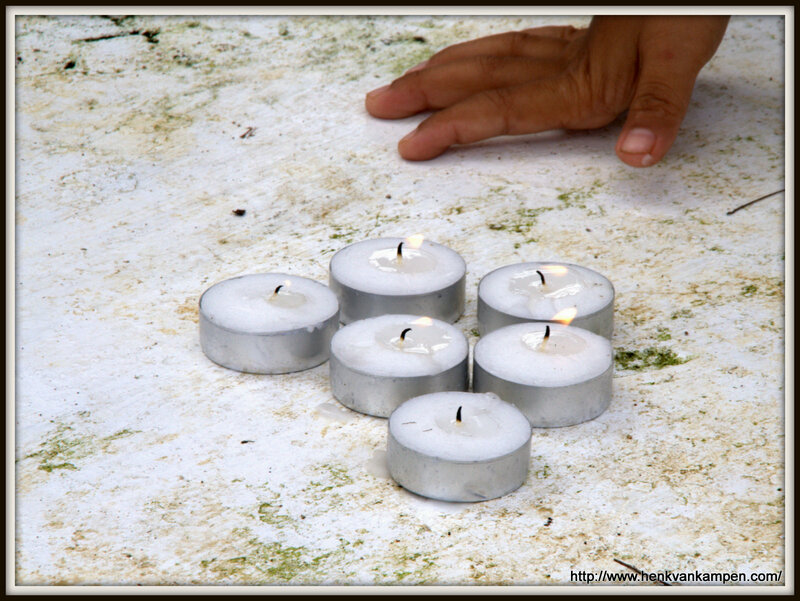 And it’s perfectly okay over there to climb over or sit on graves during your visit (things that are not done here in the Netherlands), so on the photos you see kids (a few of tatay’s grandchildren) squatting on the grave, trying to light a candle. 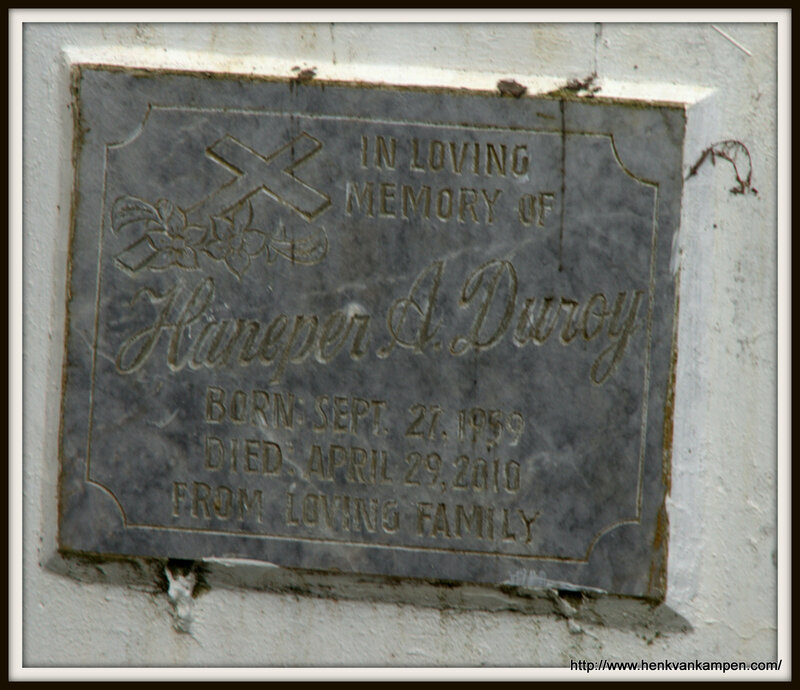 The grave is less than five years old, but seems much older – this is caused by the tyfoon Haiyan which devastated the area just over a year ago.